Alegrías are a very popular, sweet Mexican treat that are especially popular at fairs and during the “carnaval” part of the year. 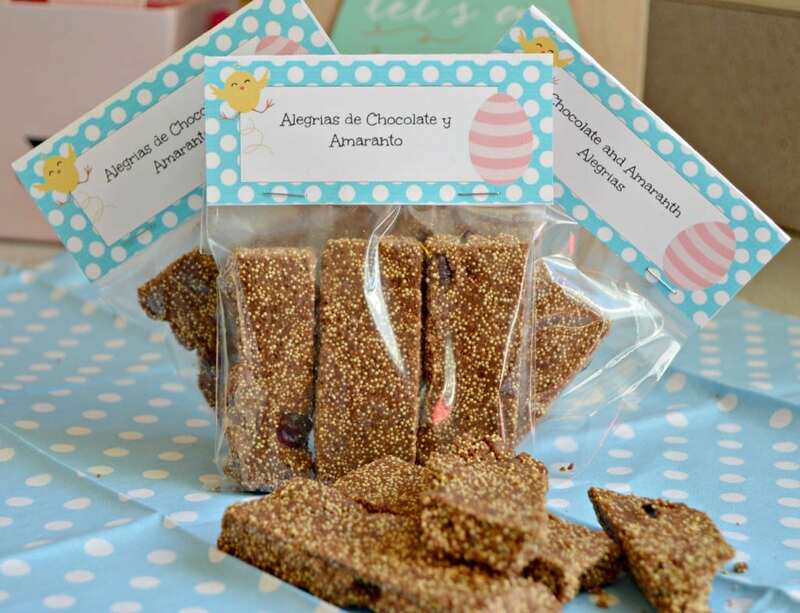 They can be made in the form of bars and other shapes, and are made using amaranth seeds. They can be combined with many different ingredients, including nuts, dried fruit, and even chocolate. 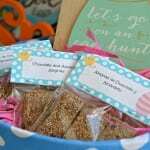 For this recipe, I used DOVE® Chocolate Eggs and dried cranberries, since those are two products that my whole family loves, but it really all depends on the tastes and imagination of the person making them. 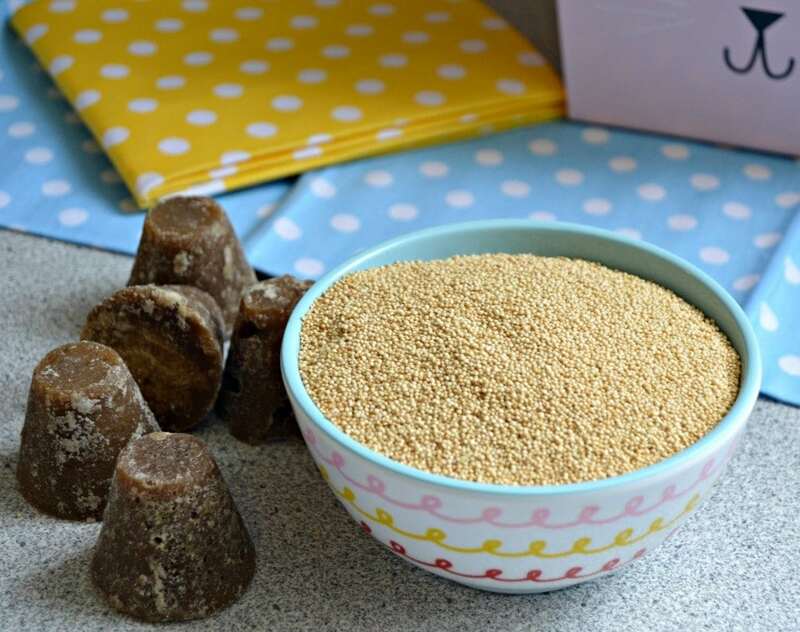 Amaranth is a seed that is somewhat similar in appearance to quinoa, but the flavor and how it is prepared is completely different. 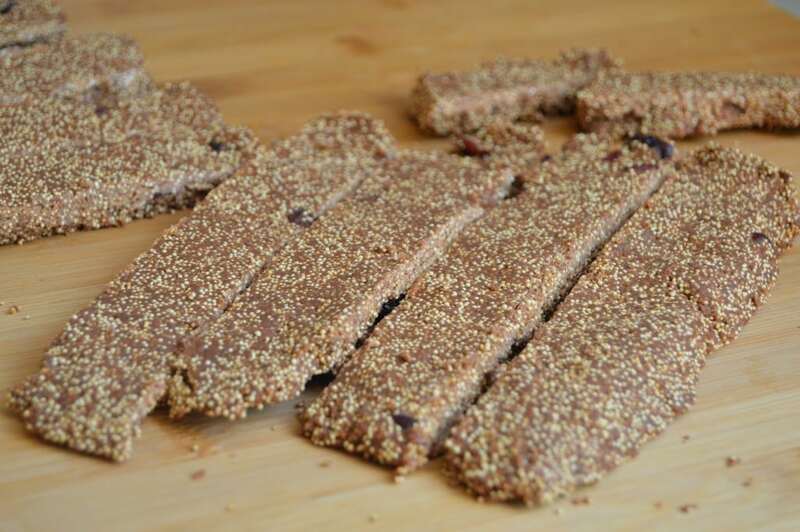 They are rich with vitamin and minerals and are perfect for making energy bars for adults or sweets for kids. One of my favorite Easter memories from when I was a little girl was when I would get together with all of my cousins to help my grandmother make the famous “Alegrías.” Those days were perfect for enjoying these sweet treats, because most people get time off and can spend time with their family creating memories and new traditions. In Mexico, we celebrate Easter much different than in the United States. 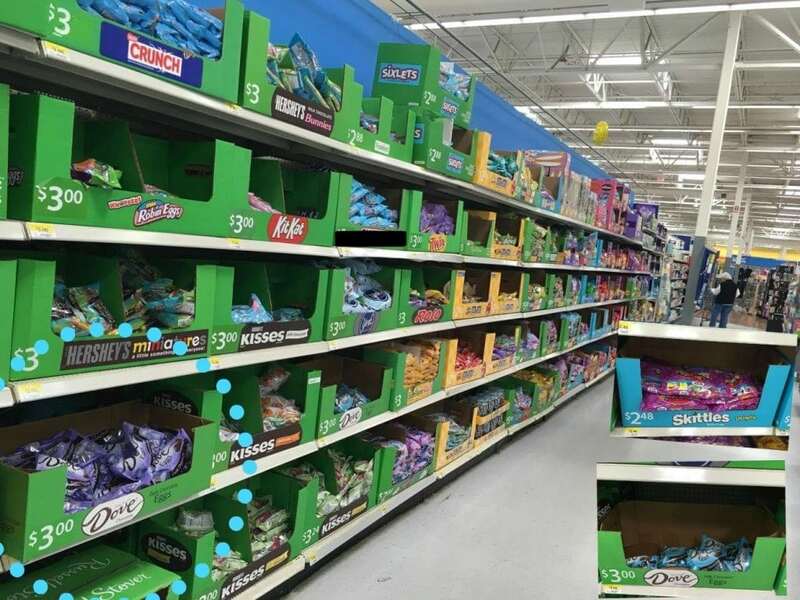 For example, they don’t have the Easter Bunny there and the focus is more on the importance of those dates and spending time together as family. That said, after living here in the United States for 6 years and having kids, its impossible not to participate in and enjoy these fun traditions, like painting and hunting Easter eggs, that bring my kids so much joy. Every year my husband and I fill up a basket for each of our kids and we include some small gifts and their favorite sweets. Of course I love to incorporate my Latina culture into these traditions by making Mexican sweets, like these Chocolate and Amaranth Alegrías, that I enjoyed so much when I was a little girl. For this recipe you will need some form of chocolate candy, like the DOVE® Chocolate Eggs that I bought at Walmart in the Easter section. 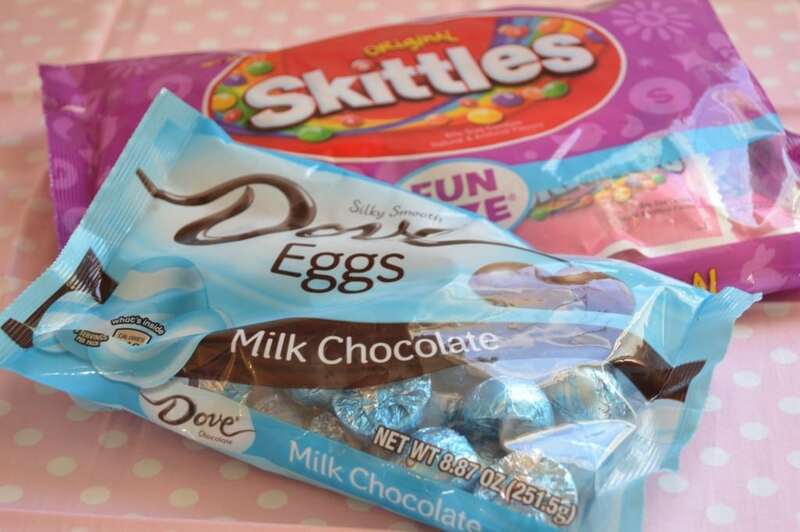 I love that section, because you can also find tons of other candy and sweets for Easter, like these Skittles® Easter themed products that you can share at your family gatherings this year. There are some great coupons right now that you can use to save on these products as well. For example, you can save $1.00 on any TWO (2) M&M’s® bags, DOVE® eggs (8oz or larger), SNICKERS® or TWIX® Easter Minis (11oz or larger) with this coupon. You can also save $1.00 on any TWO (2) Starburst Jellybeans (13oz or larger) with this coupon. You also will need Piloncillo, which is a type of unrefined, brown sugar. You can find it in the latino section of your local grocery stores near the spices, but if you can’t find it, you can replace it with molasses. 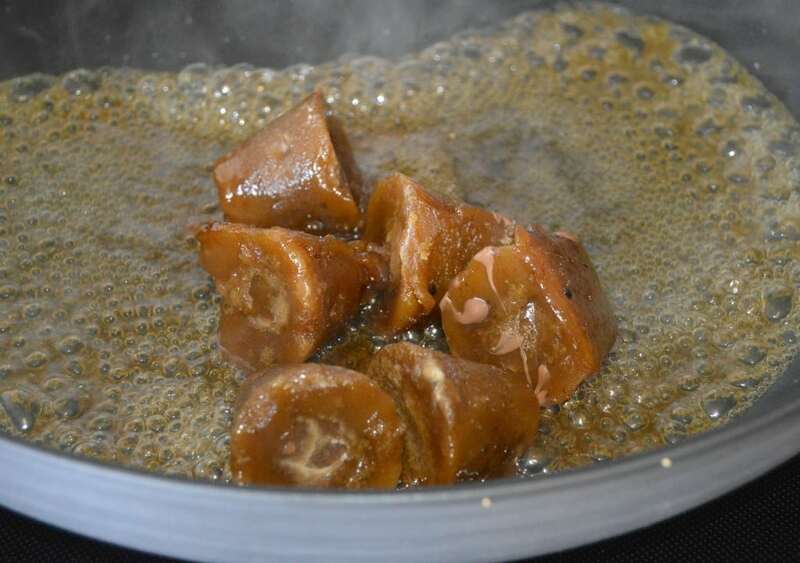 To get it into liquid form, add 1/4 cup of water and the piloncillo to a small frying pan and heat over low heat for a few minutes until it is completely liquefied. 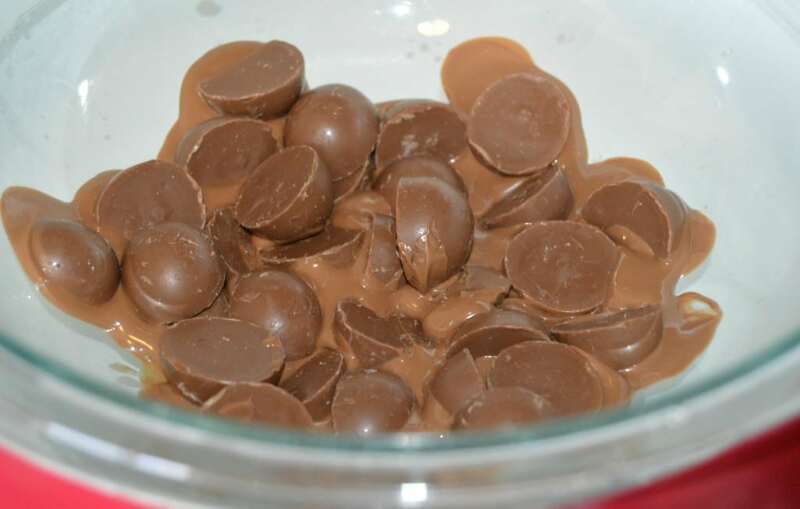 Next , add it to a bowl with the melted DOVE® Chocolate Eggs. Next, add the previously toasted amaranth seeds and and stir quickly, but carefully so that you don’t burn yourself and so the mix doesn’t harden. Once fully combined, add in your choice of dried fruits or nuts and stir well. To form the Alegrías, spread the mix out on a baking sheet covered in wax paper so that it doesn’t stick, and roll the mix out until flat. Finally, let it cool to room temperature before removing from the wax paper and cutting into your desired shape with a sharp knife. 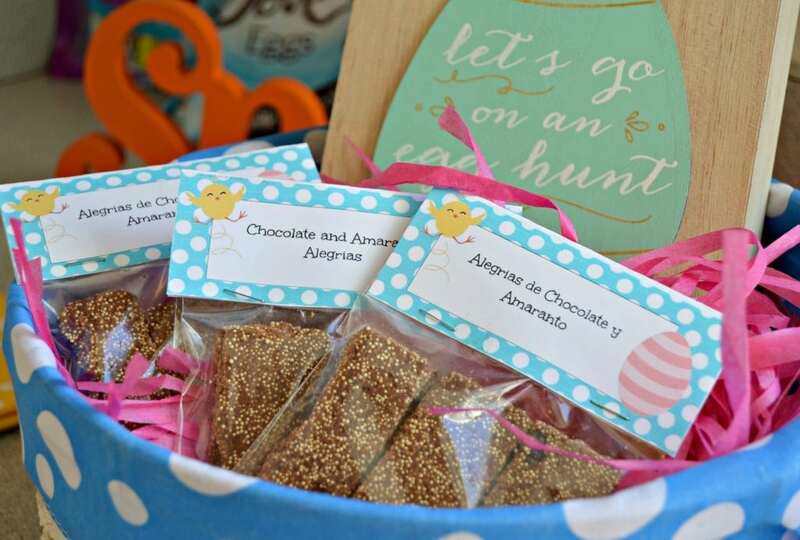 You can then put a few of the finished Alegrías in a plastic bag with these fun Easter-themed tags that you can download here for free. Just print off, cut, fold, and staple onto the bag for a perfect gift for your kids and other family members! 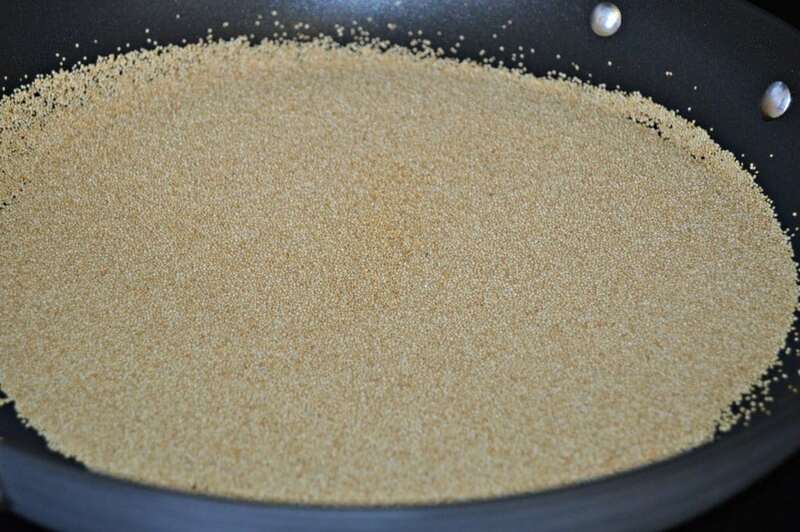 Toast the Amaranth seed in a frying pan for a couple of minutes, moving constantly so that it doesn't burn. Combine the toasted Amaranth Seed with the melted chocolate and piloncillo in a large bowl, stirring quickly. Add the dried cranberries and mix well (this is when you would add other dried fruits or nuts if preferred). 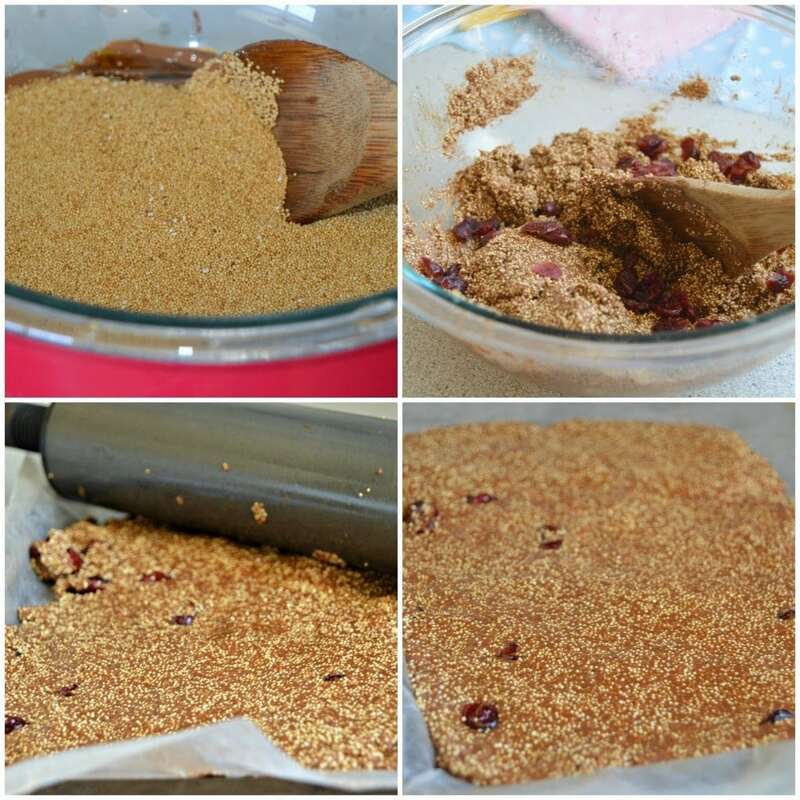 Spread the mixture out on a baking pan covered in wax paper and flatten out with a roller. Let rest for at least an hour. Remove from the wax paper and cut into the desired form.